« Pokemon Competitive Play-Testing Event – This Saturday! A new week brings us some new announcements! Stay in the loop and check out what’s going on here at the store this week. 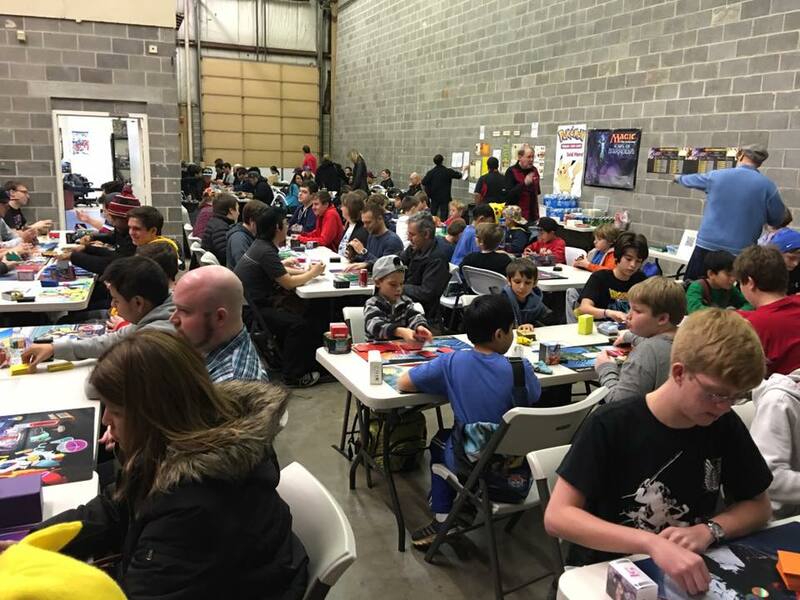 FREE to play all day – join our growing EDH crowd for a day of fun!